The Arched Door, Minneota, Minn. Double D Western, Huron, S.D. One of the disadvantages of rural life is what the big box stores think of us. We get smaller stores and less selection—and somehow the people doing the ordering don’t think we care about the cute stuff that our fashion-forward friends from larger communities are wearing. 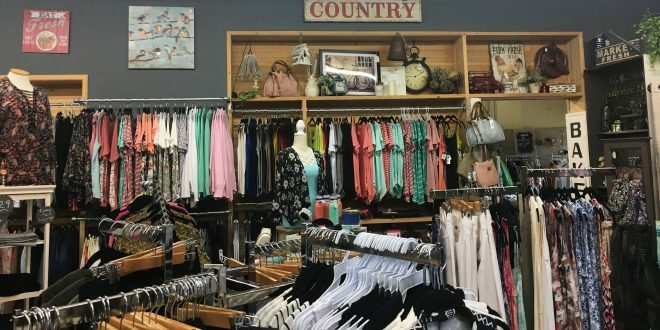 An increasing number of women in rural communities are providing an antidote by starting their own clothing boutiques. 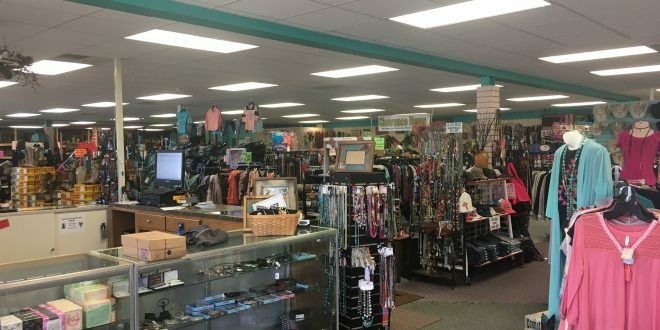 The Go Local Directory includes 16 shops in the clothing and women’s clothing categories—and there are many more out there (yet to be listed!). It’s an interesting trend—a few decades ago, many small- to medium-sized towns had small department stores (like the Four Seasons where my family bought my school clothes in Ellendale, N.D.). Then came a wave of shopping malls, overlapping with the increasing footprint of big box stores, and those small department stores closed. Many small towns were left without any place to buy clothing—even if they had covered other “basics” (such as groceries, hardware and prescriptions). And now many of those malls have closed, and many of those still open are struggling. Big box stores are not as financially happy as they were a few years ago, either. The direction of clothing shopping seems to be going in two directions: Easy online shopping, and a desire for more personal service and better shopping experiences. Neither of those trends is good for the big stores. And though online shopping does present some competition to these women-owned boutiques, the desire for better service and experiences means there’s a niche these businesses can fill. And they are finding these opportunities in their own smaller communities. These stores don’t have the square footage of the big box stores (though I’ve noticed many of them are surprisingly more spacious than I’d imagined before I walked in) but they are able to use that space in more interesting ways than the bigger stores can. They aren’t trying to fit diapers and hardware in along with skirts and boots; they can focus on filling in the gap of what isn’t available at Target or WalMart. Since they are ordering in smaller quantities, they can jump on trends more quickly than bigger stores can. 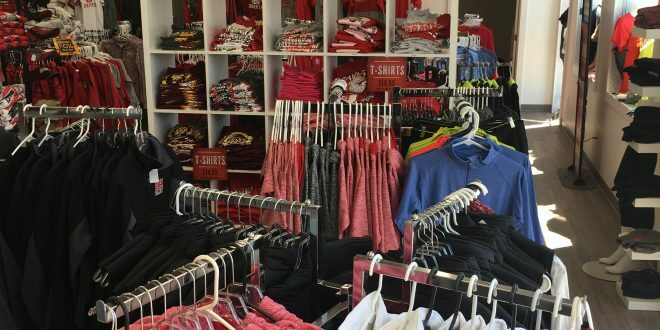 And they can provide you with better service—the people doing the ordering are in much closer contact with their customers, so they are likely to have a better idea of the sizes, colors and looks that will appeal to the people who find their way into their stores. You’ll probably find many stores willing to order in your size if it’s not there when you visit. Speak up. When the sales clerk asks if he or she can help you find something, don’t say, “I’m just looking.” They want to help! Really! And once they know what you’re after, they can serve as a personal guide to their inventory. Don’t rush. Allow yourself some time to try things on without stressing. Think bolder than usual. This isn’t a call to abandon your usual look completely. But in my experience, the women in these shops know how to find items that draw compliments and inspire confidence. Stretching your thinking about “your color” or “your style” will give you a more satisfying shopping experience. Find some other great ways to enhance your trip here. Enjoy!